For full-service golf courses, manual management systems translate into lost income and system failure, simply because there are too many components to organize without automated processes—the club rentals, the golf carts, the bookings, grounds keeping. This client recognized the immense benefit of marrying technology and golf, and they have since become a provider of innovative communication and tech products within the golfing community, working diligently to meet the evolving demands. Holistically, they aim to overcome the challenges facing golf organizations by enhancing operations, saving time, reducing costs, and improving brand trust. For the past decade, the client has offered simple, easy to use solutions that have ignited overwhelming customer satisfaction. Their comprehensive portfolio includes mapping, hole location automation, chemical/fertilizer tracking, and member communication solutions. 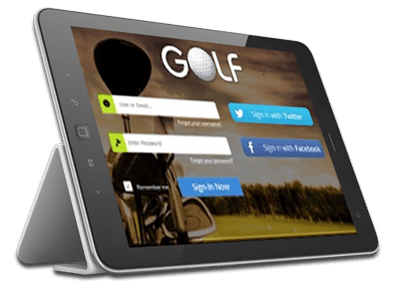 The client was looking to develop a golf course management application with mobile Android and iOS compatibility, engineered with a robust set of management features. From their devices, users would be able to manage their company and products. In terms of functionalities, our client envisioned an app that was capable of creating coverage charts for fertilizer sprays based on the application log, displaying real-time weather conditions, as well as measuring fertilizer levels and targeting pests. The client recruited to Chetu to bring the most robust and intelligent version of this application to market. 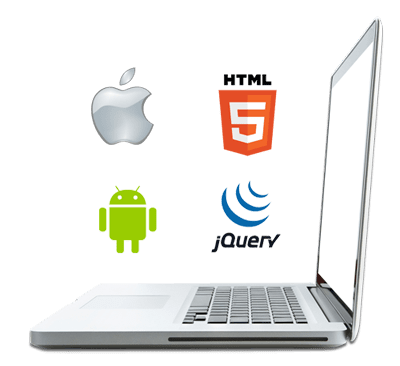 Chetu's deliverable operates on both Android and iOS devices and includes three main modules—the admin application, application log, and mobile application. 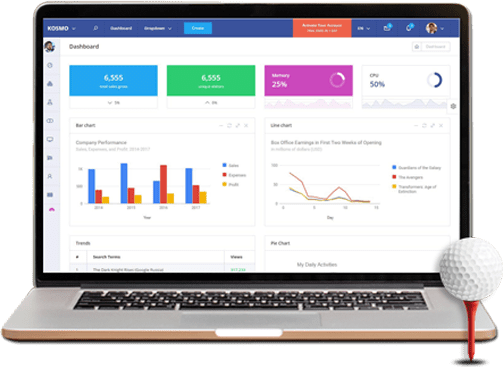 From these three modules, uses receive a comprehensive platform to manage their golf company and products from, automating tedious processes that previously weighed down ROI and consumed valuable time.